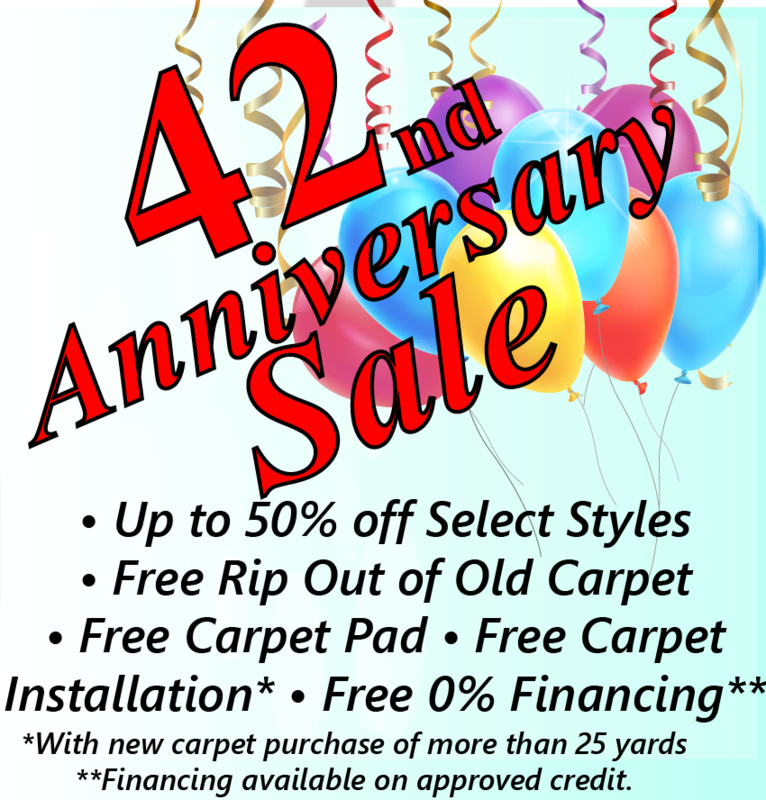 Bucks County Carpet & Floor can perform many carpet repairs. One of the most common issues is wrinkled carpet. This can be fixed by having your carpet restreched. Carpet stretching is an inexpensive way to make your carpet last longer. 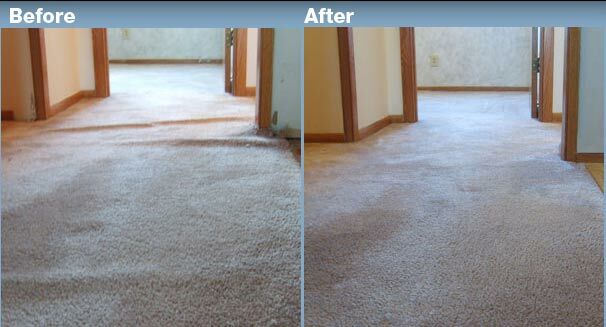 Most carpets can be restretched. Occasionally a carpet will be too old or too wrinkled to fix, but generally carpet can be stretched. We love our pets but they can sometimes destroy our things, even our carpet. Both cats and dogs can scratch or chew through your carpeting especially near the transition areas while trying to get out of a room. Pets, of course, are not the only ones who can damage our carpet, but no matter how it happens, Bucks County Carpet and Floor can repair your carpet. If you have a leftover piece from when your carpet was originally installed we can patch your carpet. If you don't have the carpet anymore we can also take it out of closets to use as a carpet patch. We can then install some similar carpet in the closet so you have a completely carpeted home.